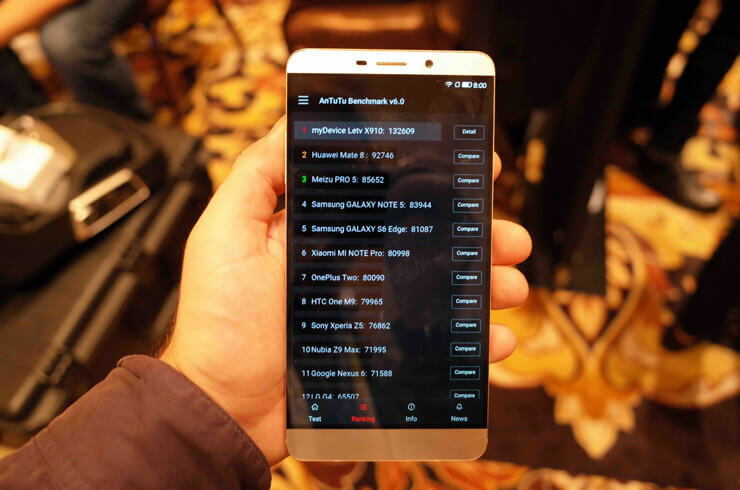 At Las Vegas CES 2016 exhibition we have finally had a chance to see LeTV Le Max Pro, which is actually a first smartphone with Snapdragon 820 chipset. We was so excited because after so many leaks and benchmarks now is finally introduced by this Chinese company. Also at this moment it is on the top in all benchmarks! 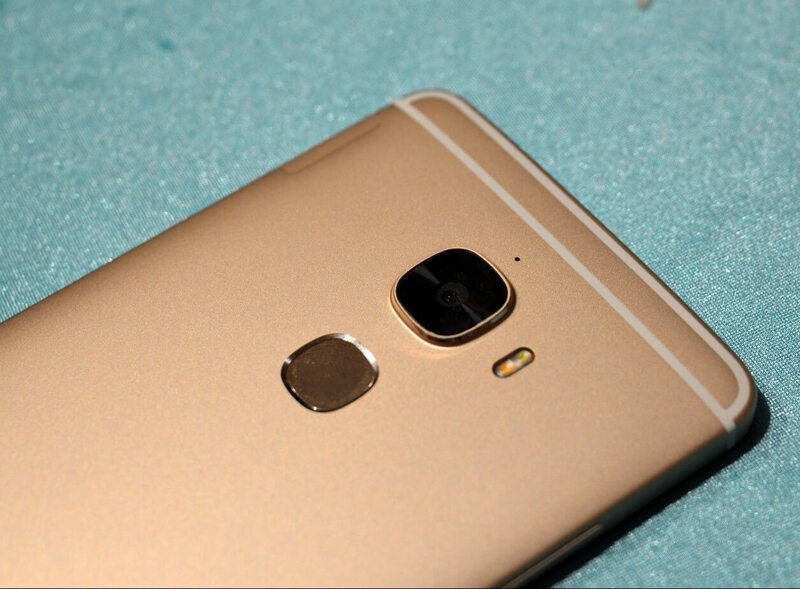 From what we can see LeTV Le Max Pro is amazing smartphone with powerful hardware. 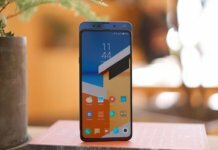 For the beginning we can say that this phone is bigger than average device because it has 6.3 inch screen with Quad-HD resolution – 2,560-by-1,440-pixels. 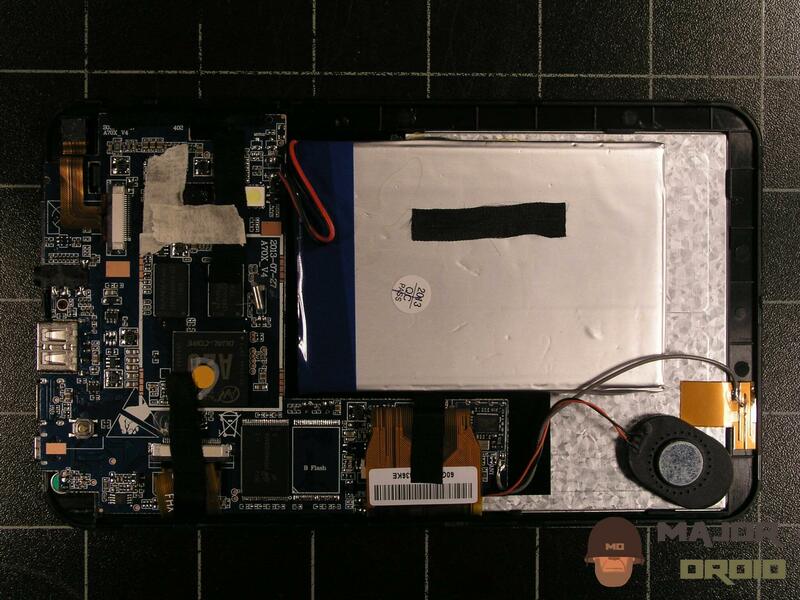 So we can say that this device is a phablet, but you can normally hold it. 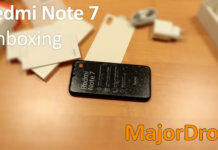 We think that this is a good choice because lately many people likes smartphones with bigger screen. Talking about design it is very similar to iPhone Gold seris. 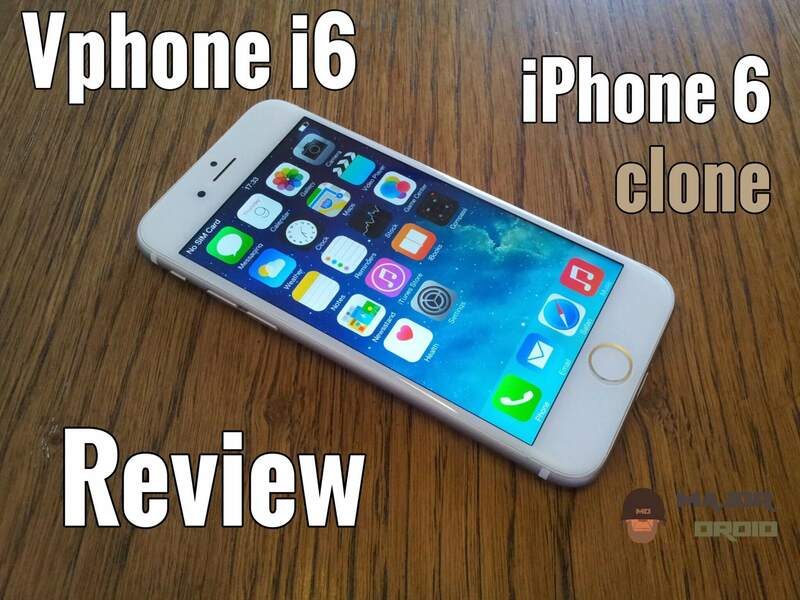 Apart from build quality and design, as we said in the beginning under the hood it has very powerful hardware. 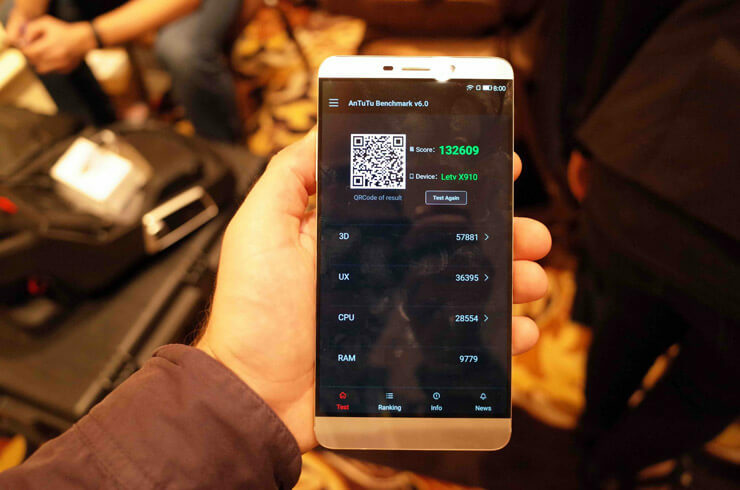 LeTV Le Max Pro has Snapdragon 820 Quad-core custom 64-bit Qualcomm Kryo with speed up to 2.2 GHz with Adreno 530 GPU and 4GB of RAM. We have also tested the phone with AnTuTu Benchmark 6.0 and the score is really impressive which was actually more than 100,000! 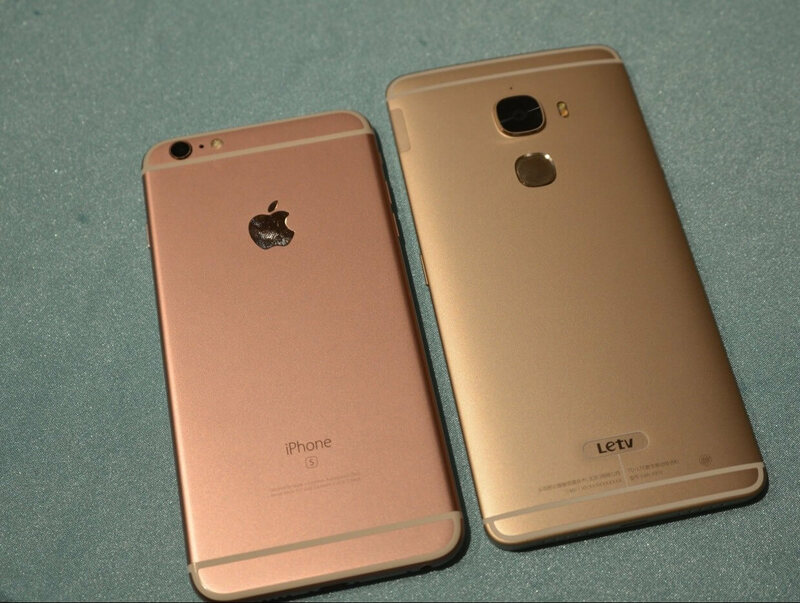 Definitely interesting because now LeTV Le Max Pro is on the top. 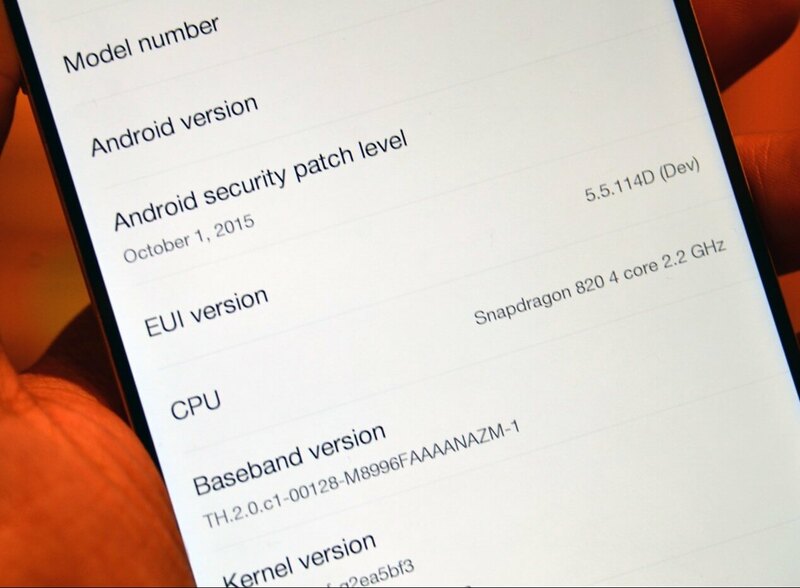 Talking about operating system it will come with Android Marshmallow (v 6.0). From what we can see it works really fast thanks to Snapdragon 820. Also apps are opening and working also in an instantaneous manner. 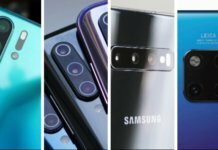 At this moment we don’t know the price and the release date of this smartphone but we hope that we will find out soon. 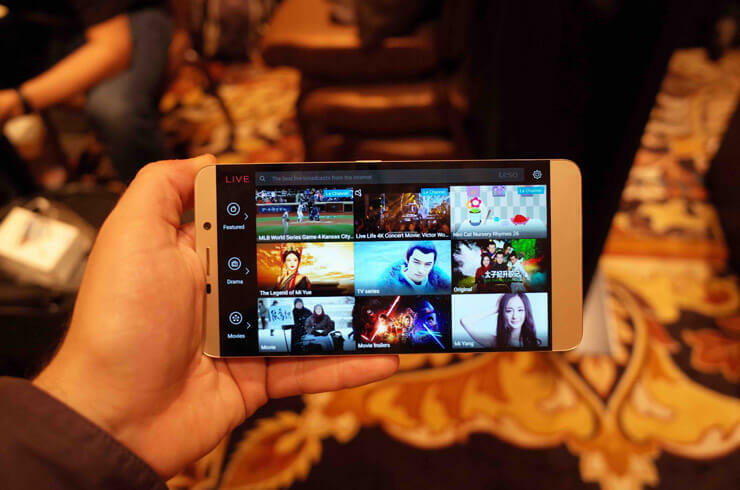 LeTV at this moment is not internationally famous but with think that with Le Max Pro can achieve this goal.